Western-influenced style is set to be more of a thing this spring/summer than ever before. 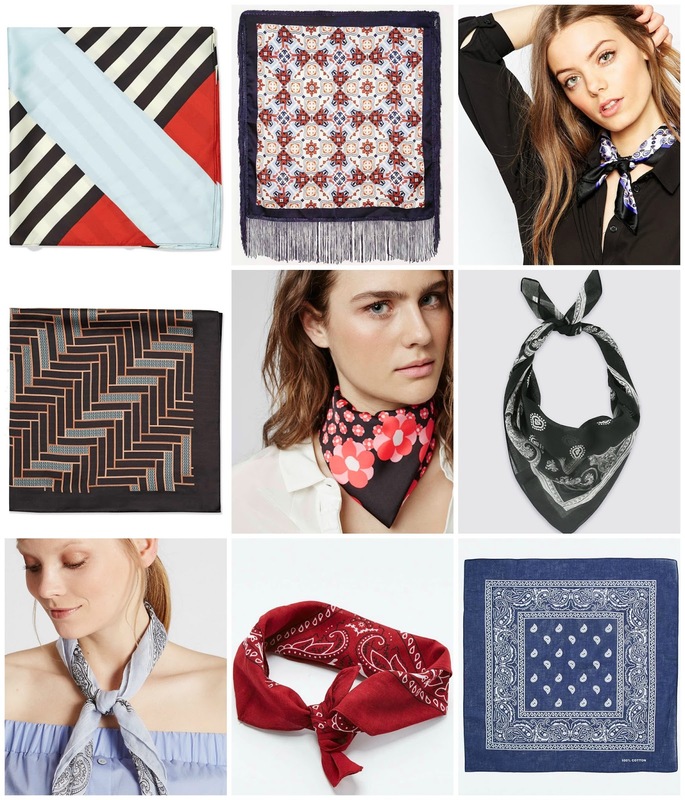 Before you start mass purchasing embroidered denim (more on that another day) and fringed suede jackets take inspiration from Saint Laurent, Little House on the Prairie and (my all time favourite) cowboy Calamity Jane and simply add a square neckerchief to your look. It's undoubtedly the simplest, easiest and cheapest way to update your entire look. 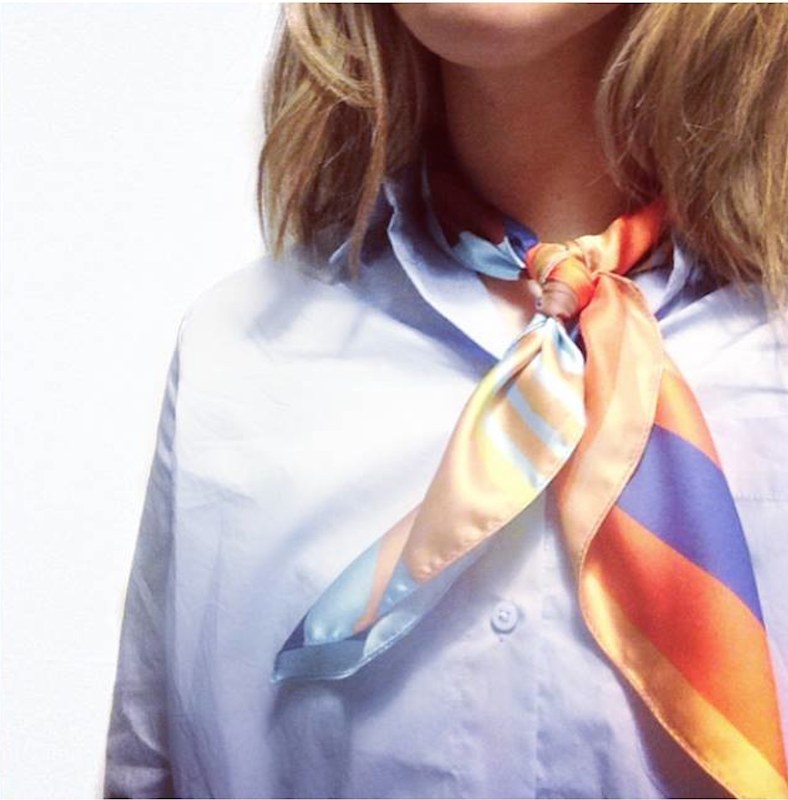 The neckerchief/bandanna scarf is versatile enough for day and night and is a super easy way to tap into the trend without going all out rodeo. Seen on everyone, and anyone (including my dear Mumma) this simple accessory works just as well when worn with a crisp oversized white shirt and trusty mom jeans as it does when worn with your cosiest cashmere crew neck.